Product prices and availability are accurate as of 2019-04-14 23:15:42 EDT and are subject to change. Any price and availability information displayed on http://www.amazon.com/ at the time of purchase will apply to the purchase of this product. 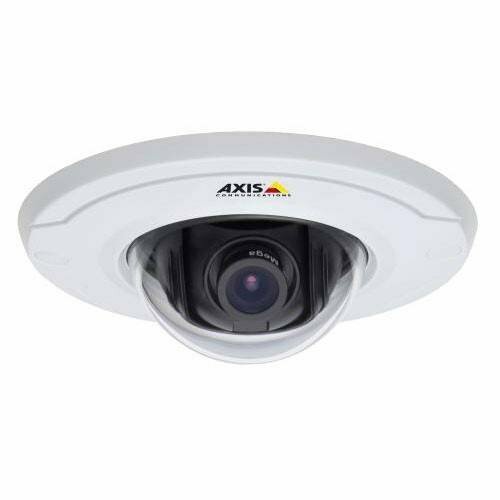 AXIS M3014 Fixed Dome Network Camera is an ultra-compact fixed dome with an innovative and unique camera design. 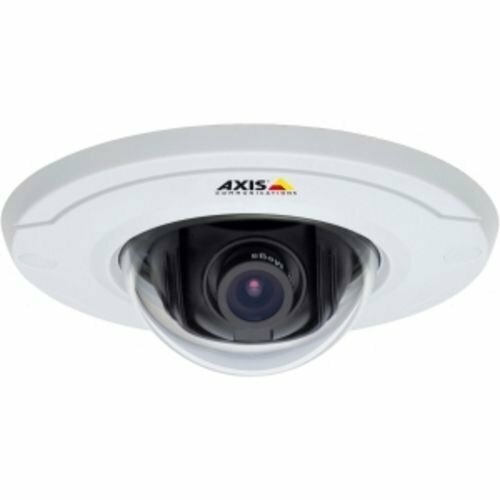 It is specifically developed for recessed mounting in drop ceilings, creating an unmatched discreet solution for network video surveillance - measuring 9 cm (3.6") in diameter and barely sticking out 3 cm (1.1") from the ceiling. 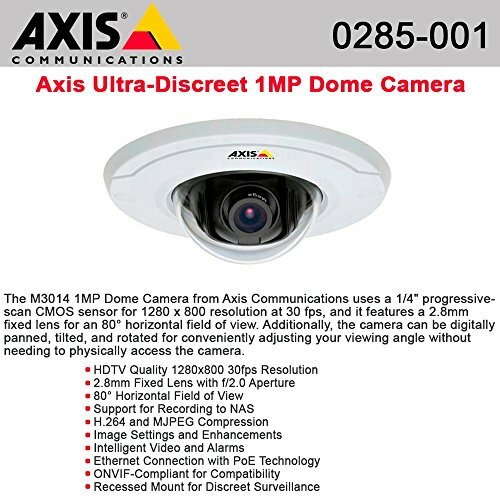 AXIS M3014 is a 1 megapixel network camera using progressive scan technology. 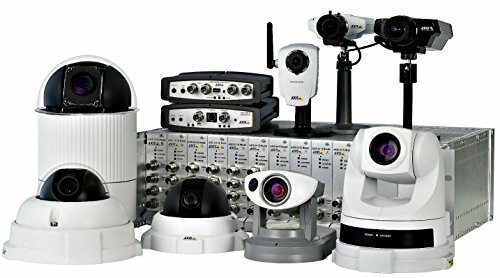 The camera offers multiple streams that can be individually optimized in H. 264 as well as Motion JPEG. The H. 264 compression enables optimization for bandwidth and storage efficiency by significantly reducing the bit rate.